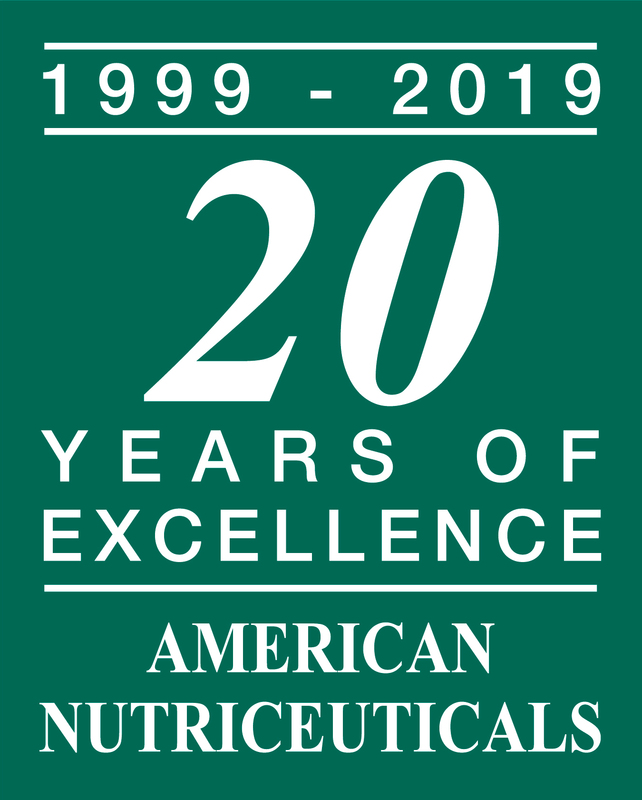 Press Release: American Nutriceuticals Celebrates its 20th Anniversary! American Nutriceuticals success is based on providing the highest quality, proven, physician grade supplements and protocols with unsurpassed customer service for leading health professionals nationally. A legacy of passion and purpose. William Coury, founder of American Nutriceuticals, had a personal motivation behind his nearly lifelong pursuit of the highest quality and standards of supplements. After being diagnosed with Osteosarcoma at age 27, he was determined to learn about all aspects of natural health and healing. His research, travels and partnerships enabled him to obtain the safest, most potent and effective forms of herbals, botanicals, vitamins and minerals utilizing only organic raw materials, and the purest environments and procedures of processing. All returns must be authorized by American Nutriceuticals. We cannot accept returns of opened or marked products. Unopened products returned within 30 days of ship date will be fully credited to your account. Products returned between 31 and 60 days of ship will be charged a 15% restocking fee. Products returned between 61 and 90 days of ship will be charged a 30% restocking fee. No returns after 90 days. No refunds on shipping charges. All orders must be pre-paid with Visa, MasterCard, American Express or Discover. We ship FedEx or USPS. We will never sell or share your information to a third party. We respect your privacy! American Nutriceuticals has partnered with a trusted third-party company, International Checkout, to fulfill orders for our International customers. Simply put the items you wish to purchase in our Shopping Cart and choose the "International Checkout" option. Your items will be transferred to International Checkout for processing. You may pay by International credit card, PayPal or bank transfer. International Checkout will process your order, including billing, shipping and customer service. Once your order is completed, all inquiries should be directed to International Checkout at support@internationalcheckout.com.